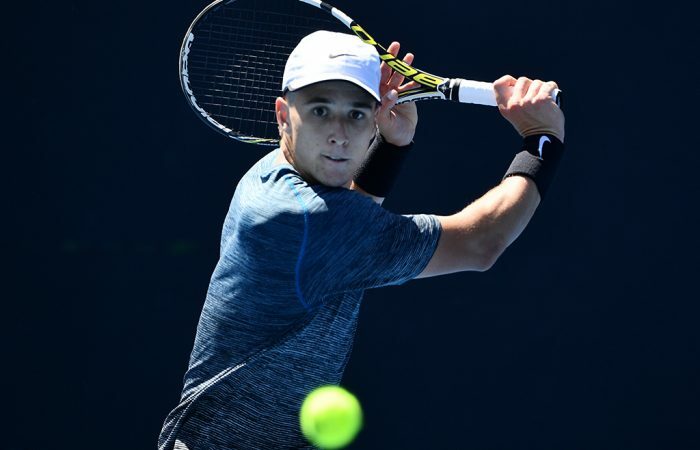 Victoria's Andrew Harris is nearing the top 300 after advancing to his first ATP Challenger final in India at the weekend. 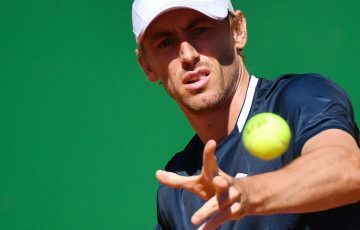 Andrew Harris’ breakthrough week at the ATP Challenger tournament in Chennai has led to a career-high ranking. 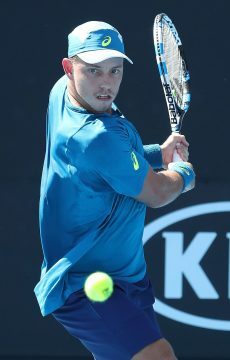 The 24-year-old from Melbourne won five matches to advance to his first Challenger-level final, and jumped 21 places to No.326 as a result. 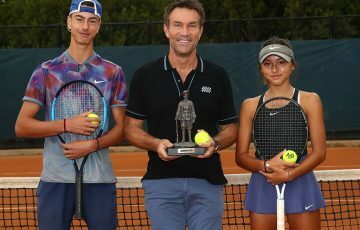 Harris earlier this season won through to the last 16 of the Canberra Challenger, and has built a win-loss record this season of 9-5. 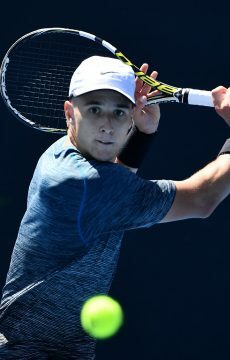 Another player enjoying a good week in Chennai was James Duckworth, who reached the quarterfinals to improve his ranking by 10 places. 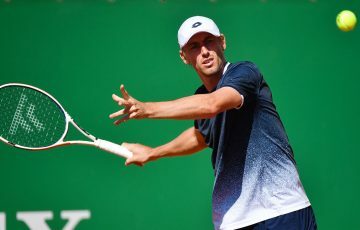 The former world No.82 continues to inch his way back up the ladder after an injury-riddled 2017 and 2018, and now stands at No.231. 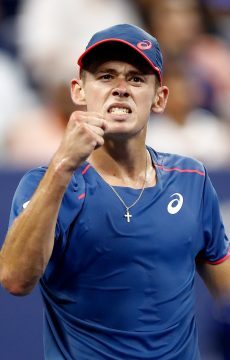 Australia’s No.1 men’s player, Alex De Minaur, climbed one place to a career-high ranking of No.27. 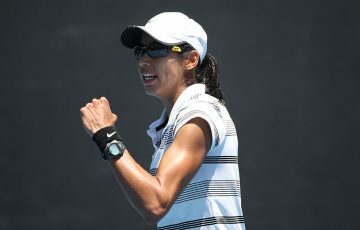 The WTA rankings remained largely unchanged this week due to a week of Fed Cup competition.